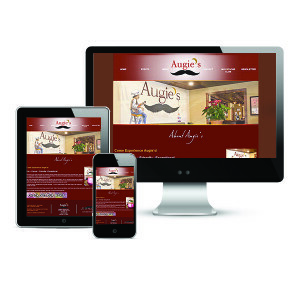 Your website is often the first impression you have with new clients. 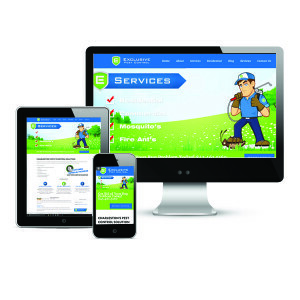 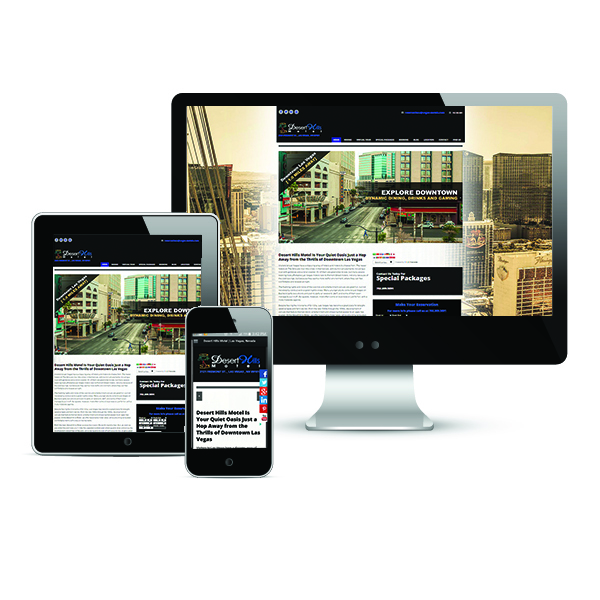 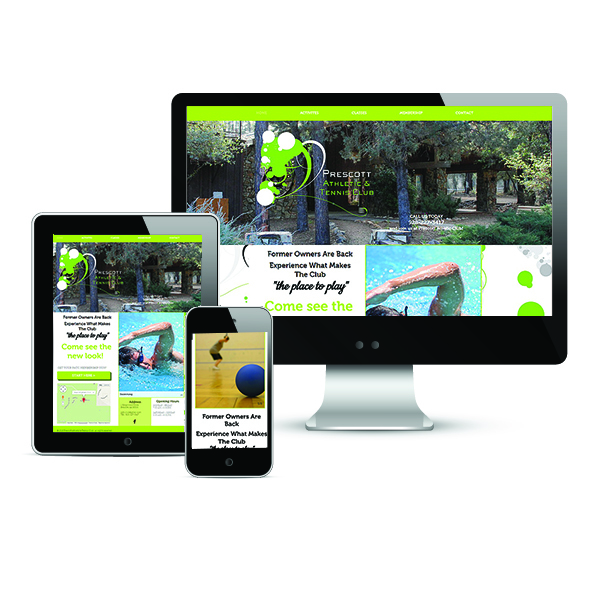 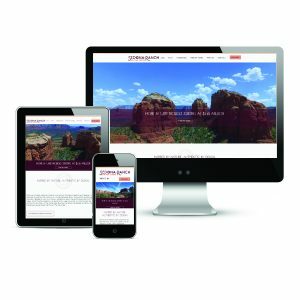 Make a great first impression with a new website! 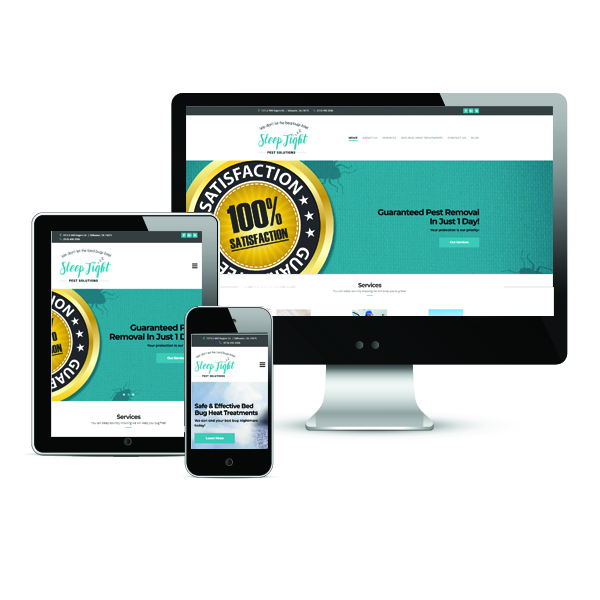 Pixel Parfait specializes in WordPress and Wix designed sites. 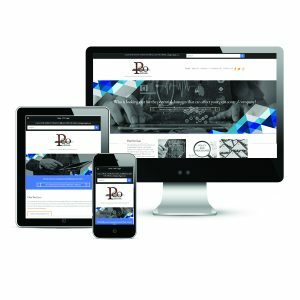 With these platforms we can design a beautiful website to showcase your business or products while keeping the cost down. 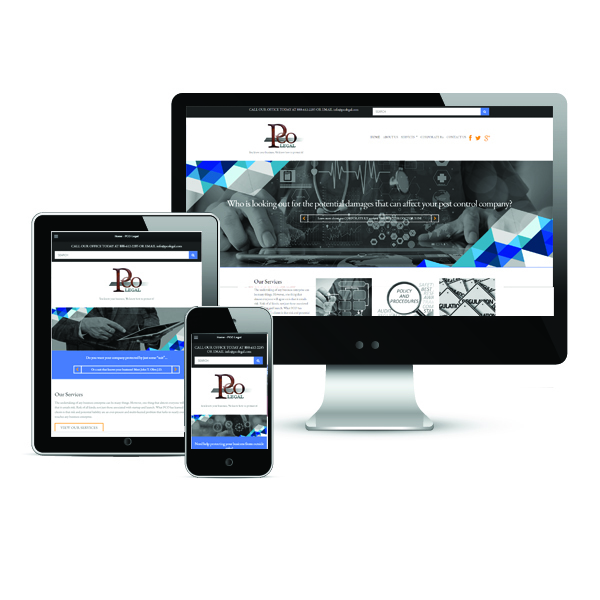 We also offer training programs so that you can update and edit your website yourself…or let us do you updates with affordable monthly maintenance plans. We offer website packages in a range of prices to accommodate everyone! 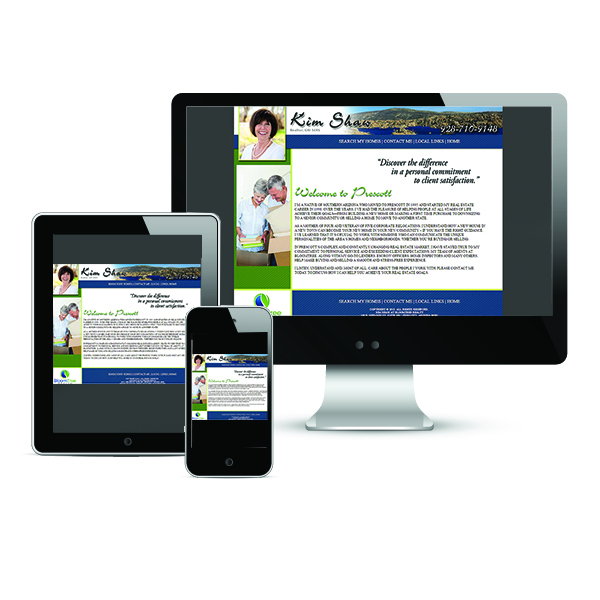 See our pricing plans here, or contact us with your website job and we can recommend the right package for you.